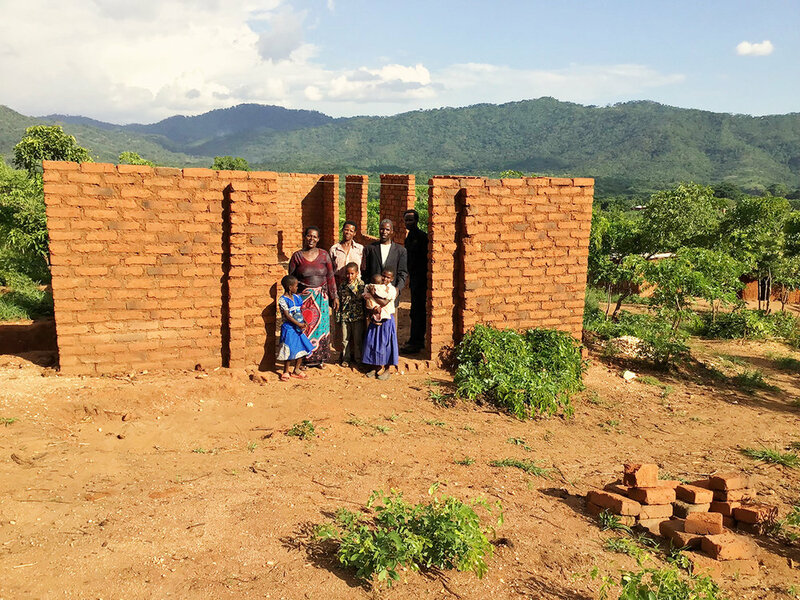 This church building-in-progress will soon house a congregation of 38 members and counting in a remote village in Tanzania. George Chombo, one of the members of TWFTW’s Department of Promotions, visited this Nguu-speaking village at the end of last year and distributed recently printed New Testaments to the people. For the first time, these people were able to read the Bible and the words of Jesus Christ in their mother tongue! At the time, the church only had 9 members, but in only 4 months it has grown now that the people have been reading the Word of God in their own language. Praise God for the faithfulness of the Nguu translators and of this pastor and his family who are building the church! The Nguu Old Testament translation is currently 34% complete. Help the Nguu people to receive the complete Bible in their heart language!